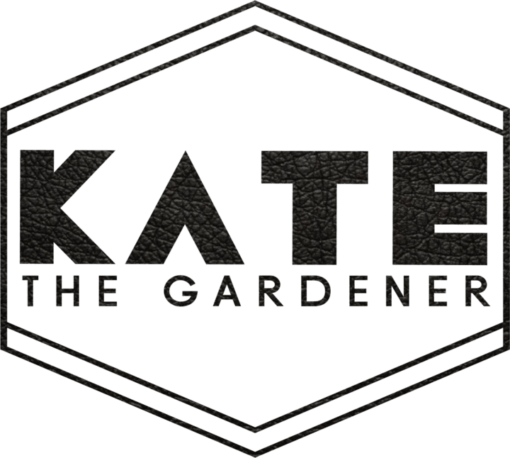 Kate The Gardener is an Auckland-based garden business (believe it or not! ), owned by garden design superstar, Kate Rogers. Kate The Gardener Ltd was established in November 2016, when Kate saw a gap in the market with a service driven focus of helping people fall back in love with their gardens. 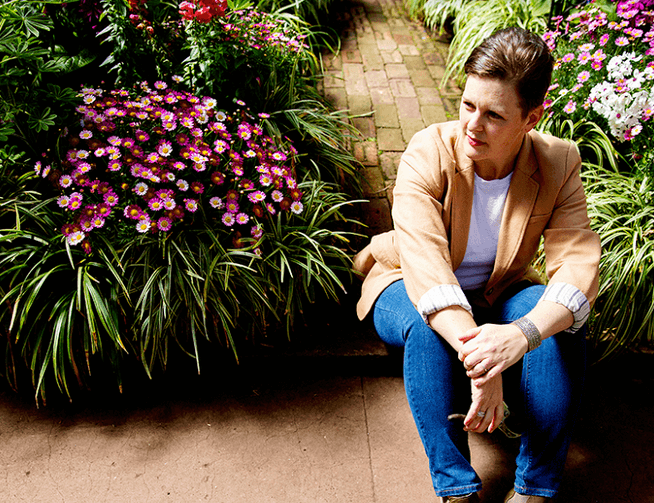 Since then, Kate has been taking care of everything from maintenance to soft landscaping and consulting, along with her growing team of contractors. Kate hit the ground running in her first year of business, winning the 2017 David Award for Most Outstanding Lifestyle Business . Like most start-up businesses she did her best to take care of all of her business admin herself, which she found manageable in the early days with a few clients. 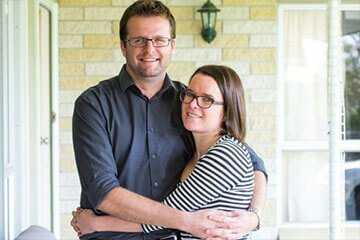 However, as the business grew, and Kate began taking on more clients, she began struggling to keep on top of key tasks – bookkeeping being one of them. 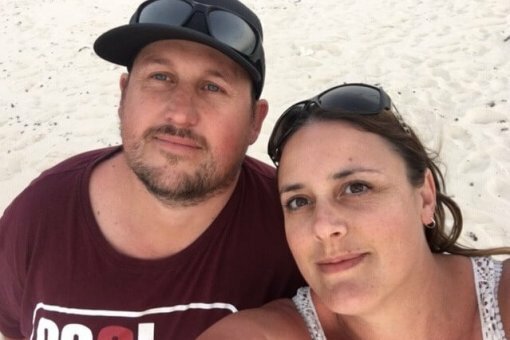 Kate soon admitted that bookkeeping was not her strength (or her passion) and knew, as it was fundamental to the success of her business, she was going to need help. Kate was soon on the hunt for a bookkeeper to work with who would be both acccessable and a good personality fit. Knowing she didn’t want to step out of the equation completely, she wanted to work with someone willing to take the time to talk through what was happening in her accounts. 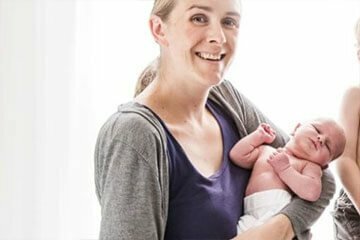 As a member of The WE Network , an online networking group for New Zealand women in business, Kate kept seeing recommendations for Irene and Admin Army popping up in the forum and reached out to see if Admin Army could help. She didn’t feel she had the required visibility to know exactly how the business was tracking financially. The Admin Army team took a methodical approach to getting on top of Kate’s bookkeeping giving her the tools she needed to make more effective business decisions. Initially, this was a case of getting all Xero bank reconciliations up-to-date and ensuring that GST was being applied correctly to all transactions. Now, Admin Army provides a weekly bookkeeping service to Kate The Gardener, encompassing bank reconciliation, accounts receivable, and filing GST and PAYE with Inland Revenue. More importantly, Kate is now able to have a week-by-week snapshot of how her business is tracking and make the right decisions to grow within her niche. 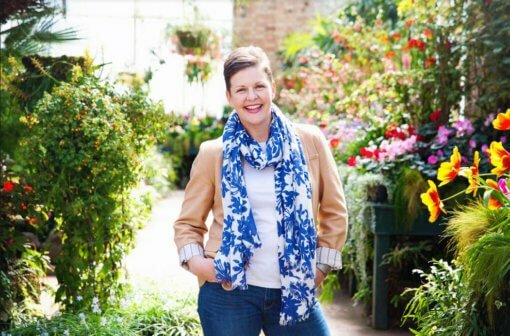 Kate now has the space she needs to put her energy into growing her business, without worrying about her accounting. We’d love to learn more about your business needs.